Whether it’s for a special occasion, or you simply have a free afternoon, indulging in Afternoon Tea is always a treat. 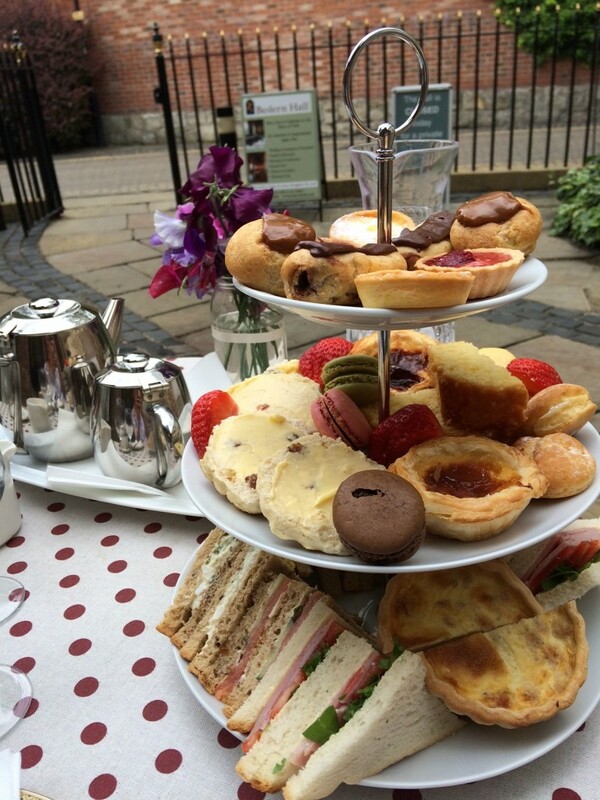 With that said, you can’t get much better than tucking into a delicious traditional Afternoon Tea, freshly prepared using local produce, surrounded by the interiors of our stunning Medieval Hall, or out in our courtyard in the sun within the heart of York city centre. 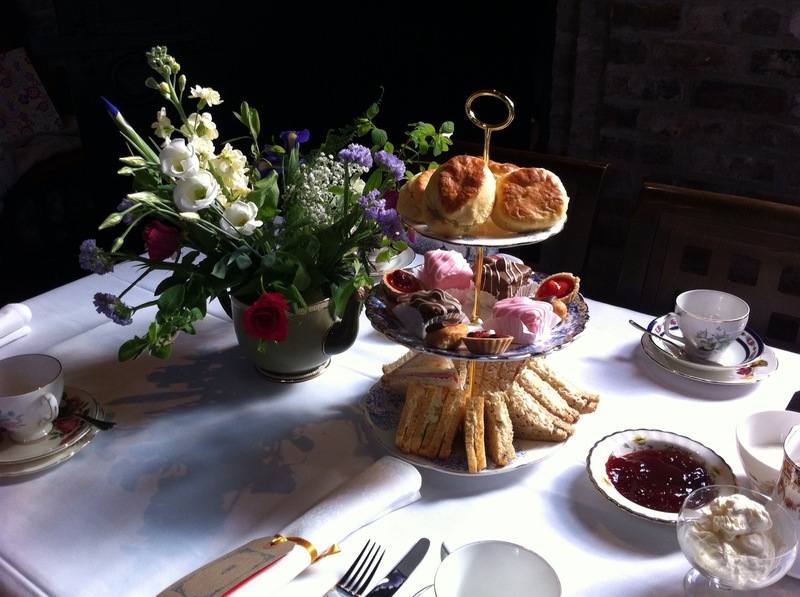 Throughout the summer of 2018, Bedern Hall are delighted to be putting on Afternoon Teas every other Thursday for just £25 per couple.